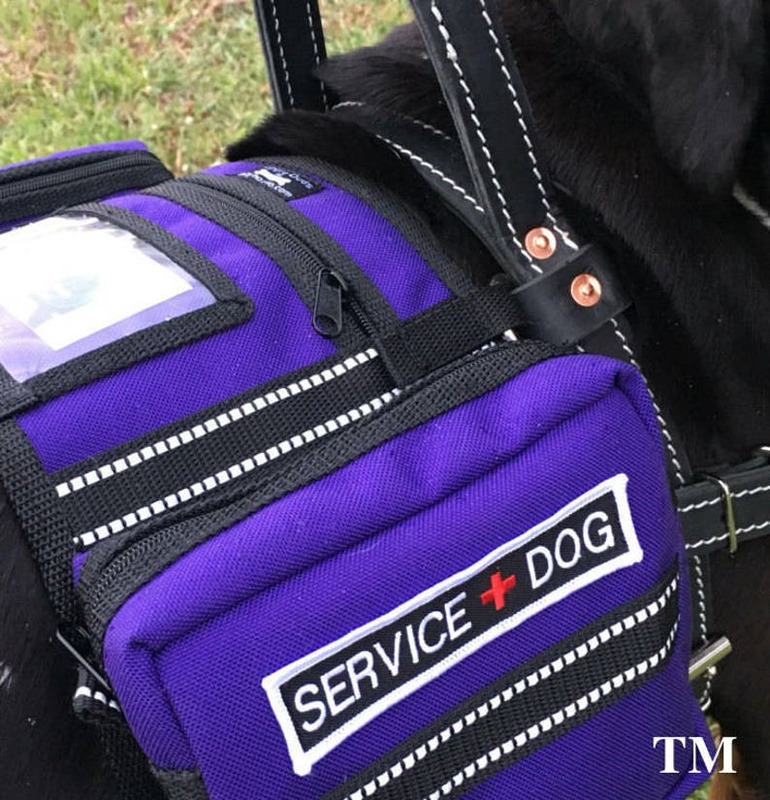 This listing is for a vest that is made to attach to a Service Dog harness that has D rings. A HARNESS IS NOT INCLUDED. The harnesses in the pictures are only there to show how this product works! This style vest is made for harnesses that have D rings that are set at 7" apart such as Activedogs (shown in pics), BLD (shown on black Shephard), Yupcollars and several others. This item will be custom made in the color and style you choose. Please choose carefully as this will be custom made for you and is not returnable. Straps for attaching to a harness are set at 7" apart. IF YOU HAVE QUESTIONS PLEASE ASK BEFORE PLACING AN ORDER! It is great its holding up ok. Some of the elastic is breaking off on the belly strap already. But we like the over all quality of the cape.